Committee convener Gordon Lindhurst begins by asking why the witnesses became apprentices. David Watson, carpentry and joinery apprentice at New College Lanarkshire, says the money is attractive and his father and brother are both joiners so it is in his family. Jessica Morris, a construction and built environment apprentice from Heriot Watt University, says she was attracted by wide array of projects you get to see. Elliot Ruthven, plastering apprentice with Edinburgh College, says the job satisfaction of seeing what you can do with your own hands is key. Read the committee papers here. 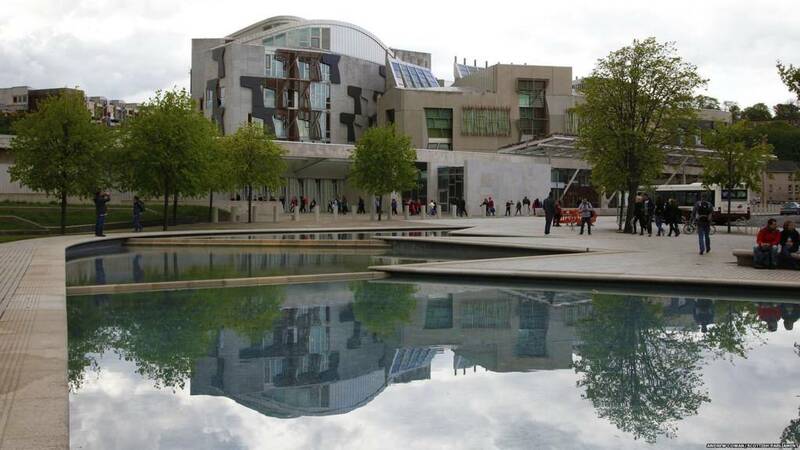 Good morning and welcome to Holyrood Live on Tuesday 5 March 2019. We begin the week taking a look at the construction industry, as the Economy, Energy and Fair Work Committee takes evidence from a raft of witnesses. After topical questions, it’s back to Brexit as the government leads a debate on the EU withdrawal negotiations. This will lead to the later decision time of 6pm. Labour MSP Neil Findlay will then lead a member’s debate expressing disappointment that the government has apparently declined the offer from a mesh implant removal expert from St Louis to come to Scotland.